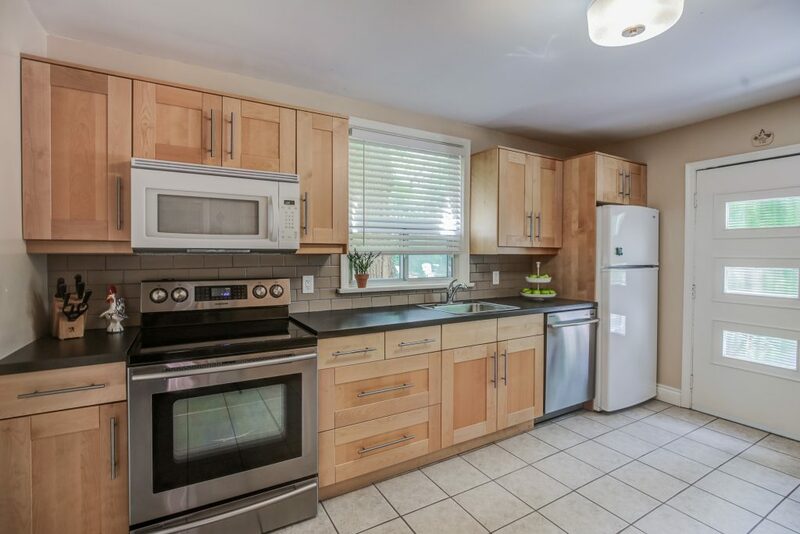 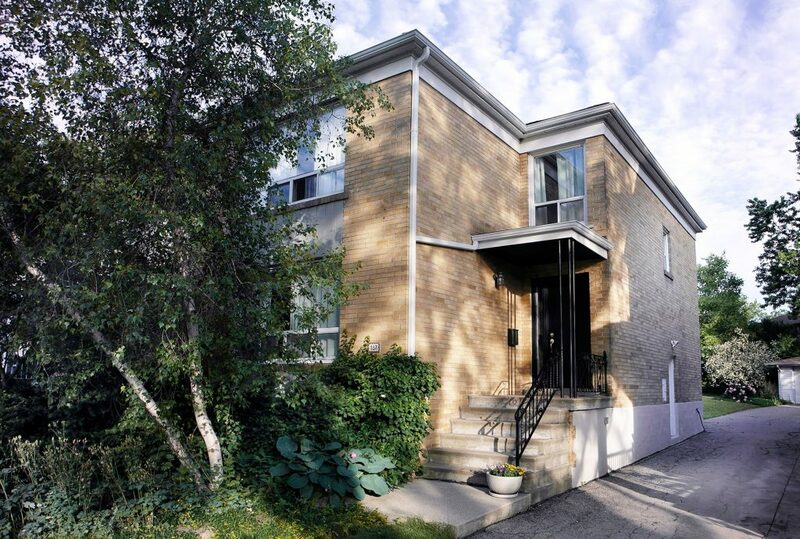 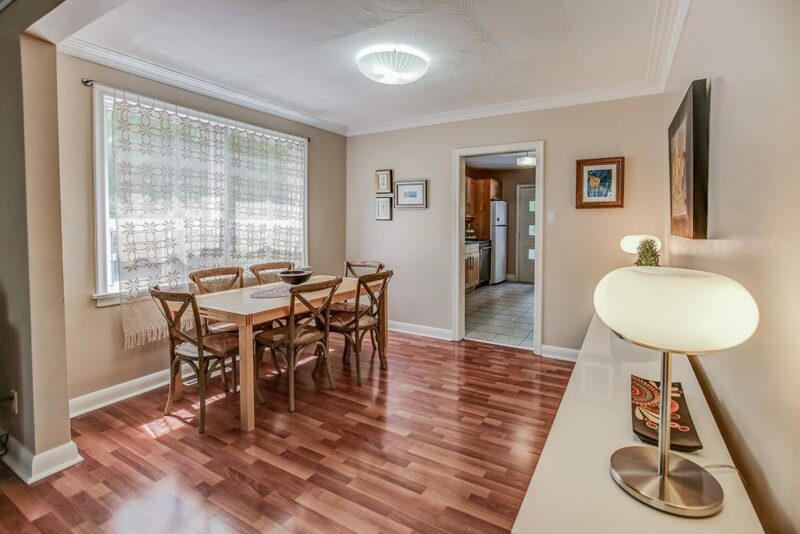 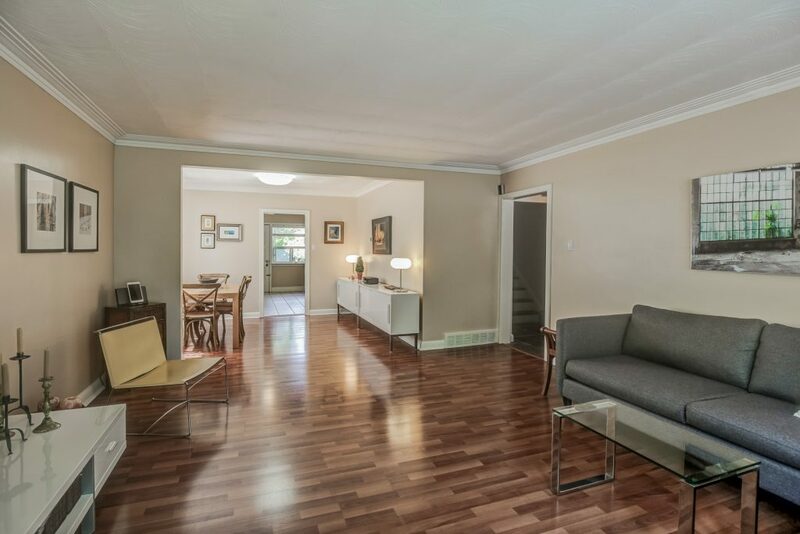 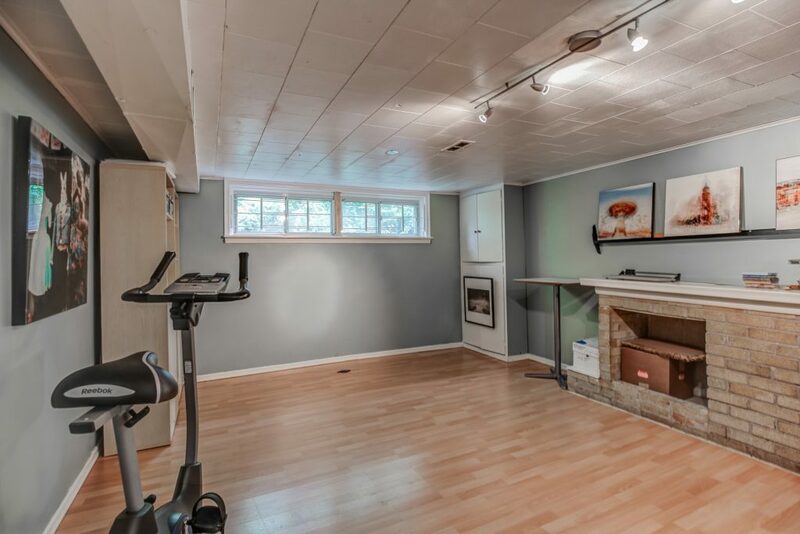 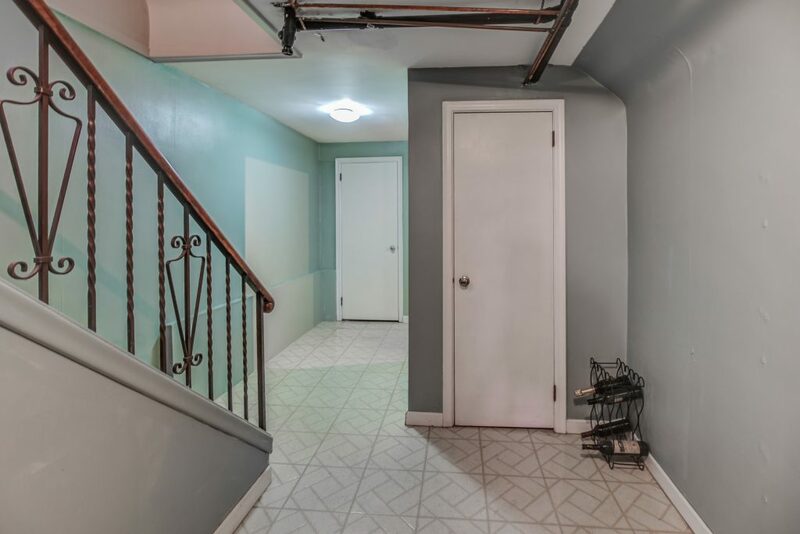 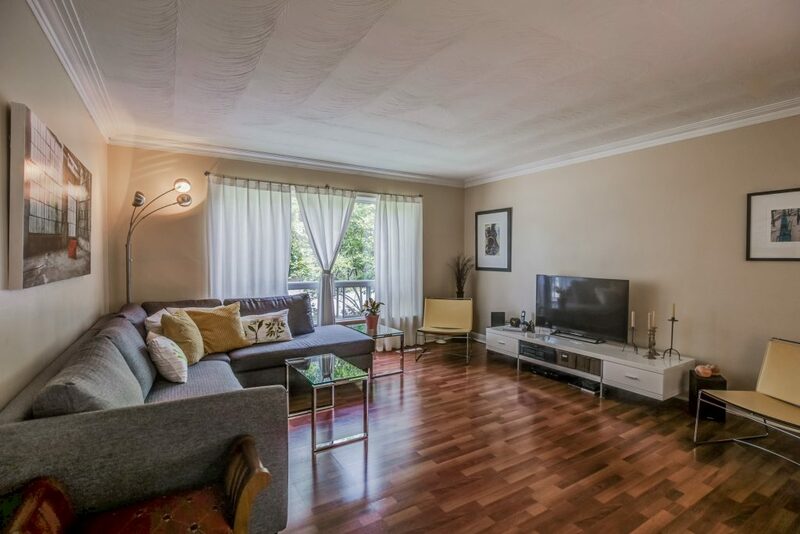 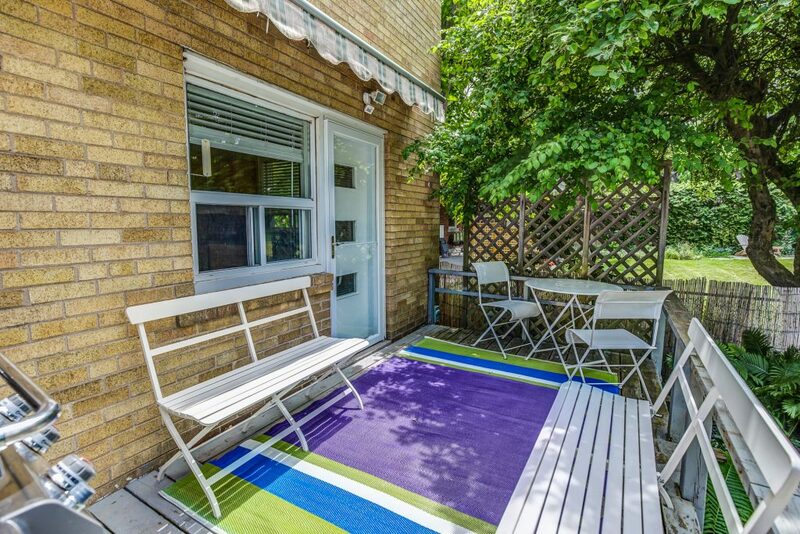 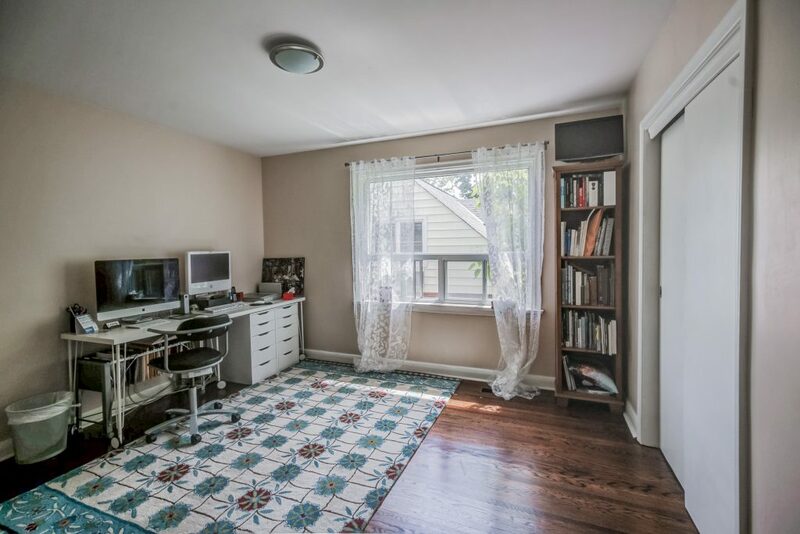 Bright, Sun Filled Family Home Located On Quiet Enclave With Parkette Across The Street. 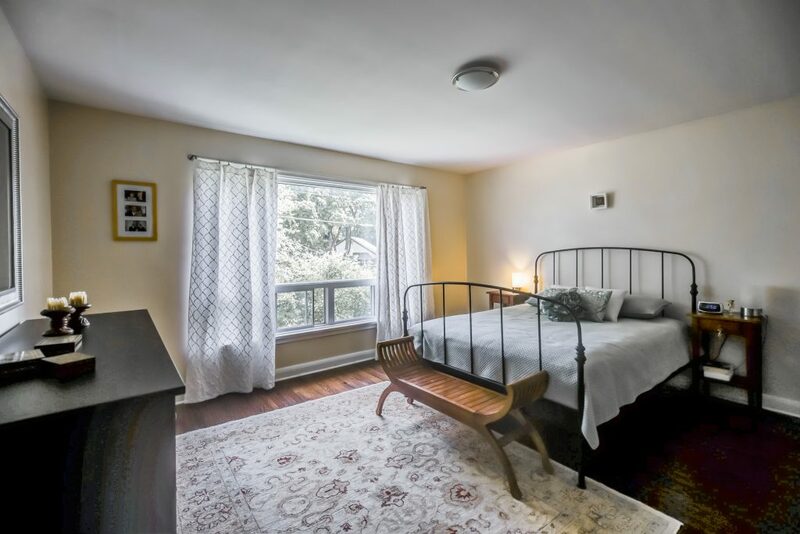 **Spacious Principle Rooms, Walk-Out To Deck, Eat-In Kitchen, Main Floor Den, 2 Piece Washroom, And Double Car Garage. 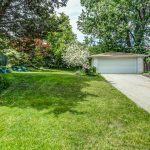 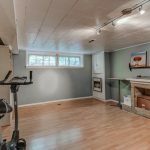 **Large Rec Room With Wet Bar And Separate Side Entrance. 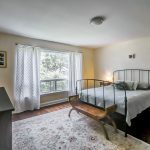 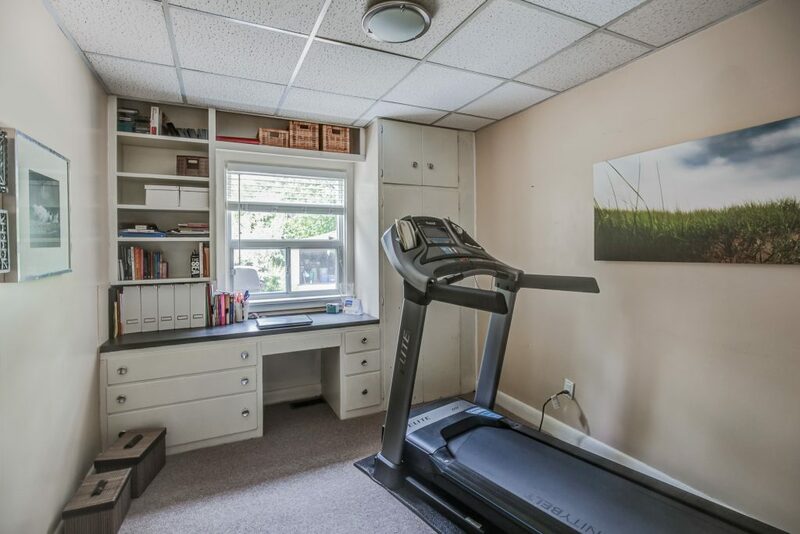 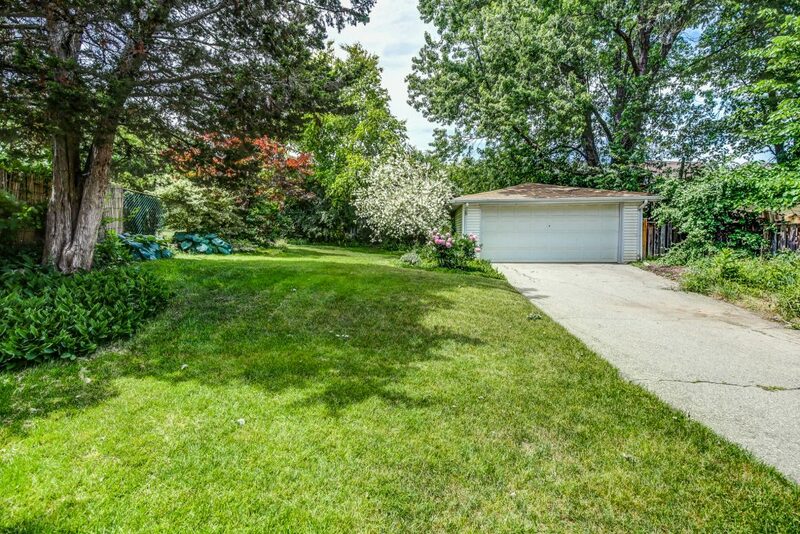 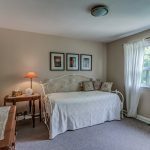 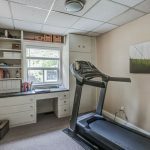 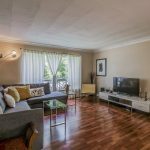 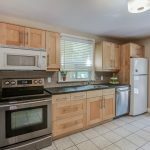 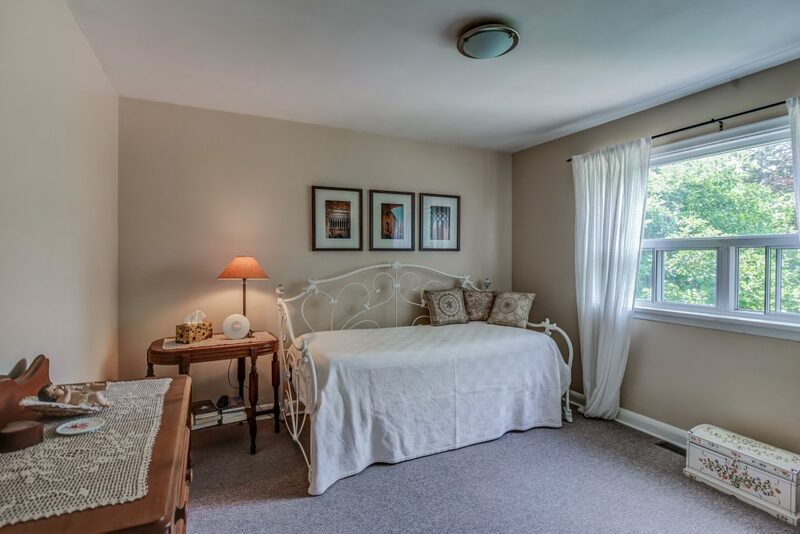 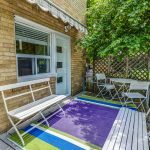 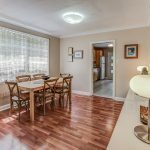 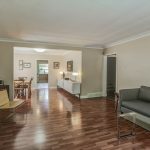 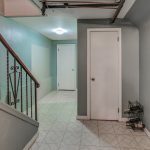 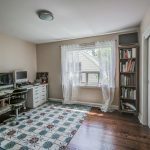 **Close To Schools, Parks, Humber Trails, Ttc, 1 Bus To Subway Station, Close To Major Highways (400, 401), And Pearson Airport.